Staff Selection Commission Grade-C Stenographer Competitive Examination 2014 Download Application Here Details are given below. Staff Selection Commission Grade-C Stenographer Competitive Jobs Recruitment 2014 : Staff Selection Commission (SSC) are Published Departmental Candidates for Stenographer Limited Departmental Competitive Examination. Staff Selection Commission Grade-C Stenographer Competitive Examination Jobs Recruitment Online Application Last date 04-04-2014. SSC has issued Notification for the Recruitment of Stenographer (Group-C) jobs through Competitive Exam in Various Department. Age Lmit : The Applicants Age limit Should not Exceeding 50 years . Age Relaxation as per Govt. Rules. 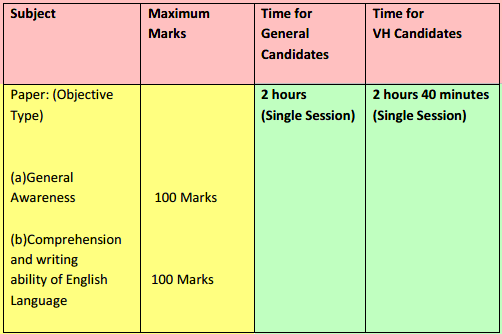 Selection Process : The Eligible Candidates Selection Process will be basis through Competitive Examination. will be held 11-05-2014 Delhi, Allahabad, Mumbai, Bangalore, Guwahathi, Chennai, Chandigarh . How to Apply : SSC Grade-C Stenographer Competatitive Examination The Eligible Applicants Can apply through Prescribe format download from official website , fill mandatory details of Prescribe application and should be sent the Regional Director SSC Lodhi Road, New delhi. Last Date of Submission of Application in remote areas : 11-04-2014. Date of Examination : 11-05-2014.